Are you already a student at a French university, a bilingual programme, or maybe a business school next year? You have the required level of French but you want to consolidate your language skills in order to be better prepared for your studies? 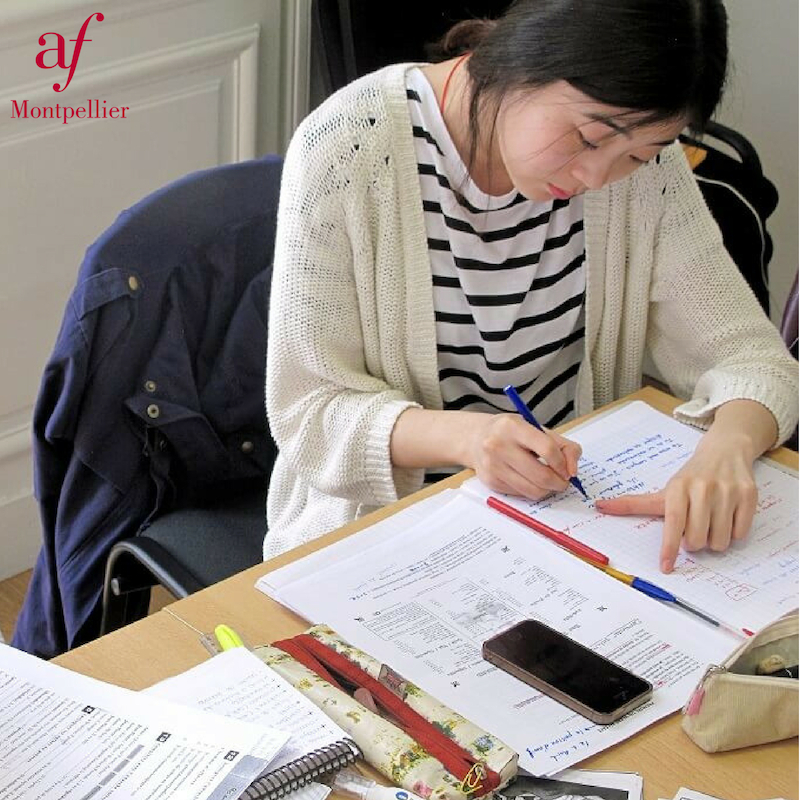 The Alliance française’s preparation for higher education short courses prepares you to succeed in your studies. The best option in order to ensure success studying in French! + French language course for higher education studies from 12.30 to 2 pm or 2pm to 3.30 pm or 3.30pm to 5pm according to your objectives and level.